UrbanLiving Inside410. 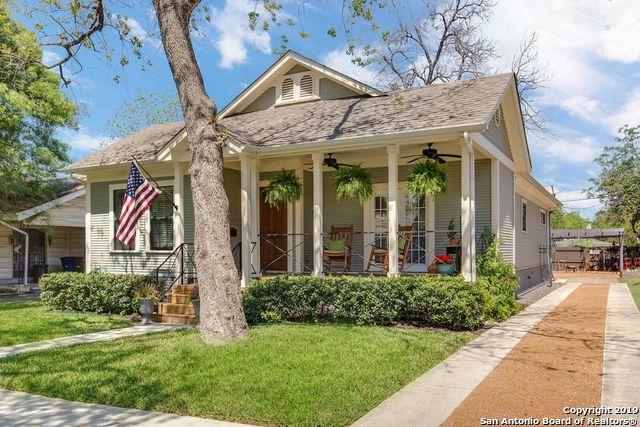 Charming craftsman bungalow home built in 2009 blends seamlessly in the Beacon Hill neighborhood. 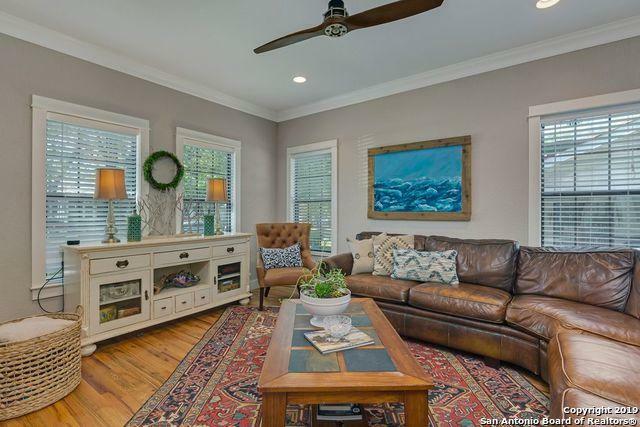 Natural light throughout this fabulous home w/hardwood floors, crown molding, & recess lighting. Custom cabinetry in kitchen w/granite counters, breakfast bar, SS appliances & room for an island. Master suite has oversized shower, double vanity & walk-in closet. 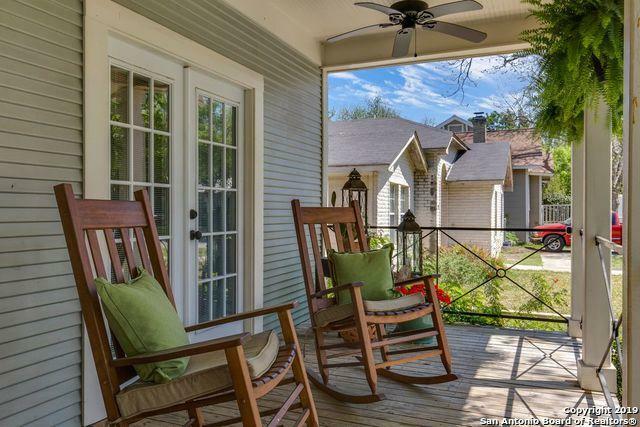 Family room overlooks lush backyard w/patio, party pavilion & raised bed garden. 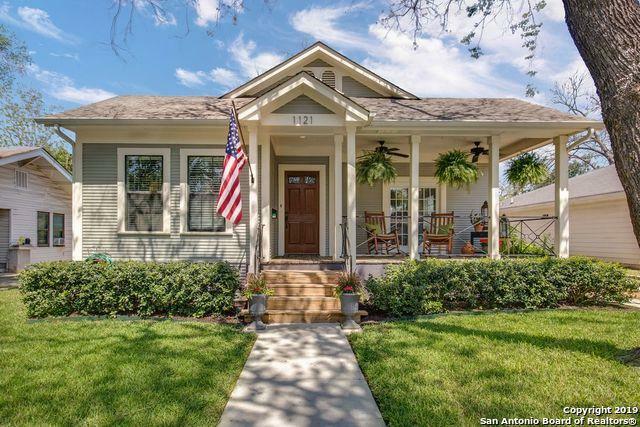 Minutes from Pearl, downtown & San Pedro Park.